For daytime outdoor wear, plaid is supreme. 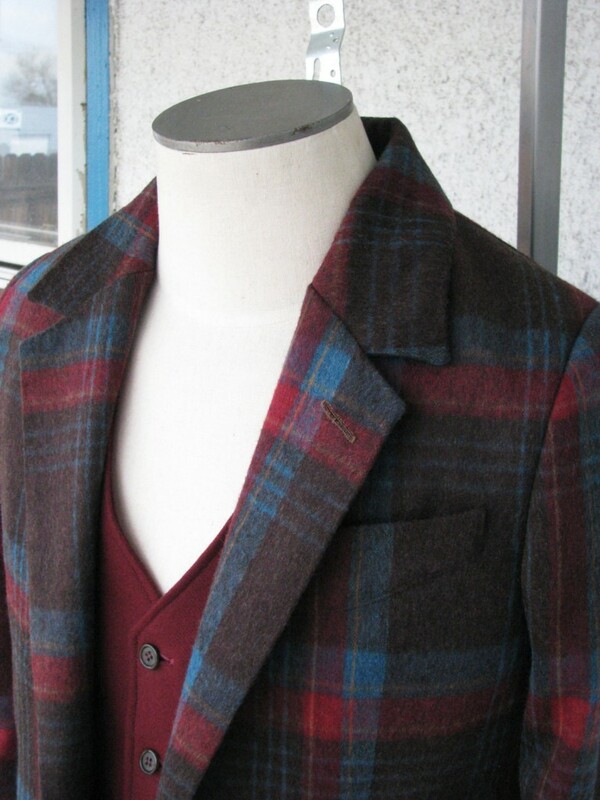 Whether you are at a wedding, the museum, or just headed out for brunch with your friends, a plaid sport coat or vest is ideal. 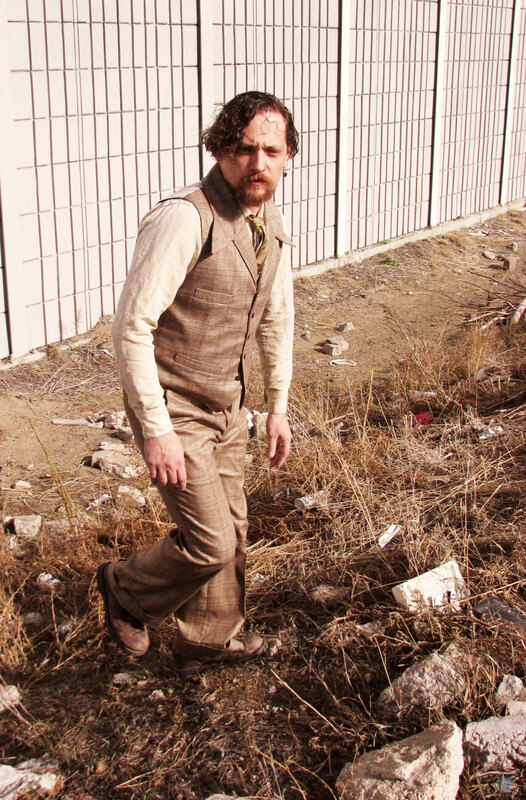 The look is much less uptight than an evening look in black, and much less of a purely “business” look than navy. Because so many weddings today are in outdoor settings, plaid (along with seersucker and sporty tropical wools) has become one of our most popular looks for grooms. In such a setting, a plaid is simply a more sophisticated option. 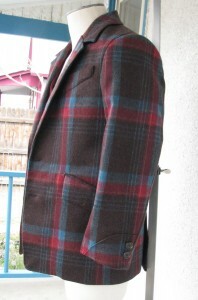 A plaid also provides the opportunity to coordinate with the wedding colors and the setting. Each piece that we make is completely custom made. You choose the colors and the look and we work with you to design the perfect piece. 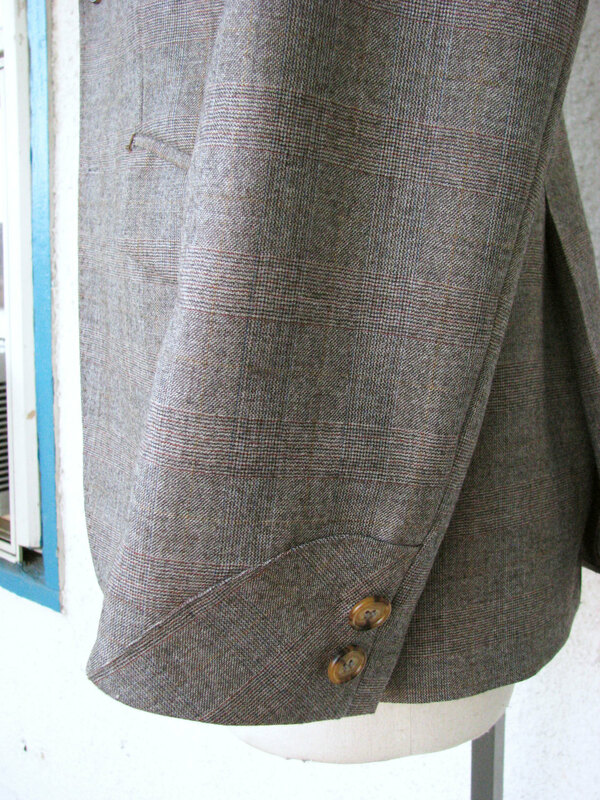 Our jackets include beautiful handwork details and hand prick-stitched lapels. 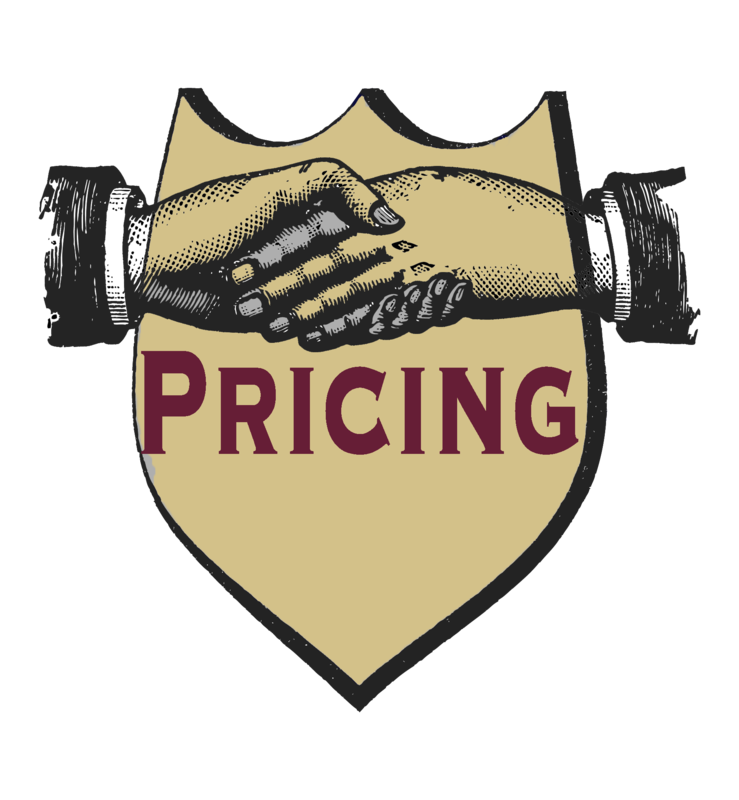 They are cut to fit you precisely. 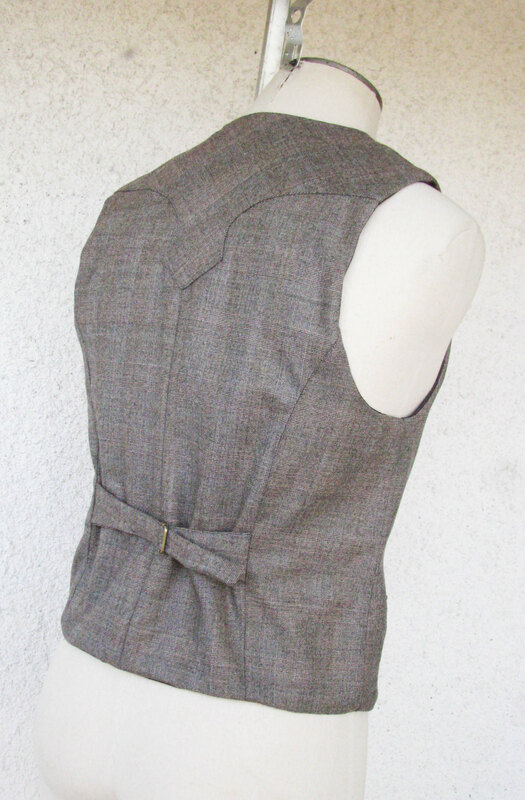 You send measurements (which are easy to take at home) and we cut and sew muslin mock-ups for you to try on. 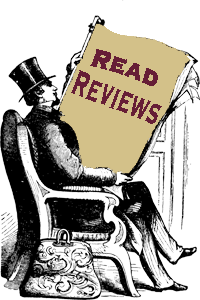 You send us a few digital pics and your comments and then we revise the piece to fit you perfectly. 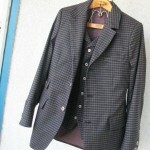 The pictures show some of our most recent plaid outfits. The first set of pictures shows a gorgeous 3pc plaid outfit where all of the pieces are coordinated to provide an amazing look. The jacket is cut from a brushed flannel fabric with red, brown and aqua as the primary colors in the plaid. The vest is cut from a burgundy flannel with a vintage workingman’s style and the pants are cut from an iridescent wool with elements of brown, blue, and green. 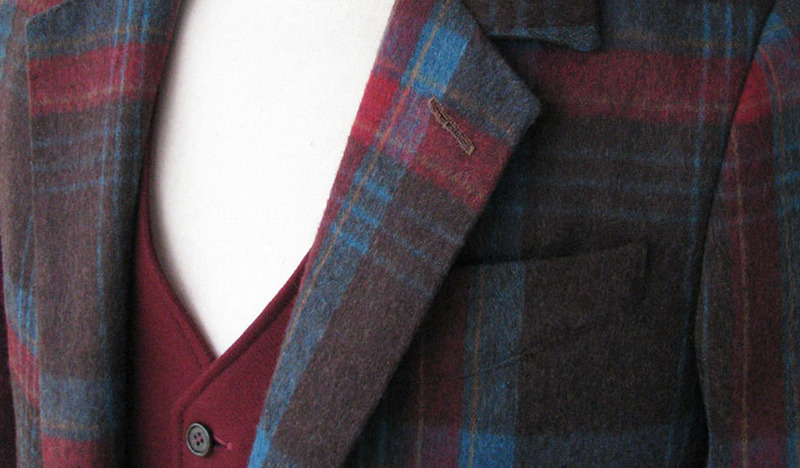 The jacket has our signature sporty 1920s breast pocket, and sportsman’s cuffs. 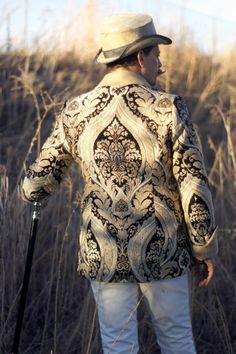 The result is a jacket that draws upon some of the richest traditions in sportswear. 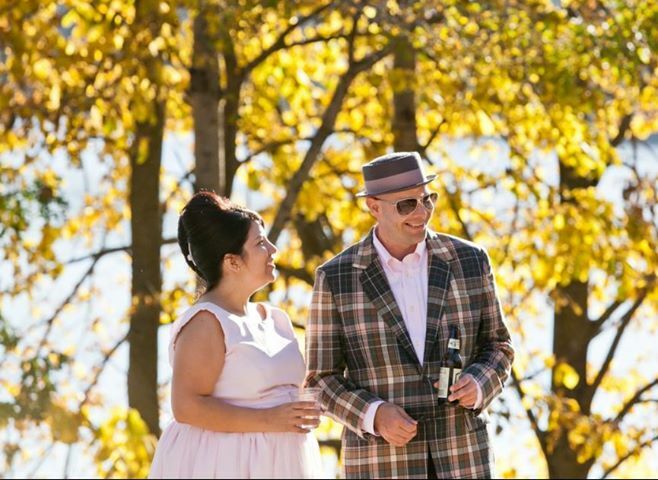 The pink and brown jacket (shown here are the autumn wedding that it was created for) is an example of how when the colors are well chosen even a very bold plaid blends in and compliments its surroundings. Indeed plaid functioned as an early version of camouflage and is still the choice of many traditional sportsmen. 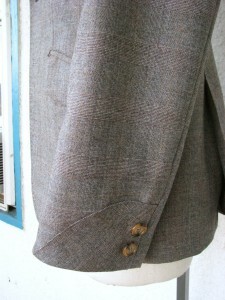 The medium greyish brown suit shows a much more subtle plaid. 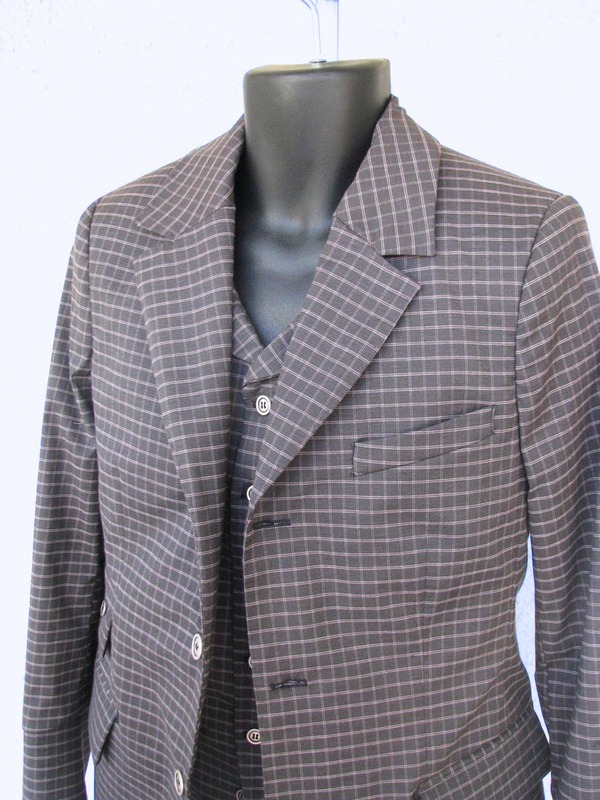 This fabric is a lightly brushed very fine glen plaid wool with multiple tones of brown and ivory. 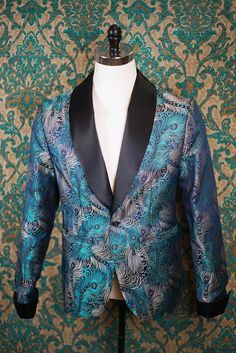 This suit was cut for a groom who also wanted to be able to wear the suit to many work related events in the legislative world. 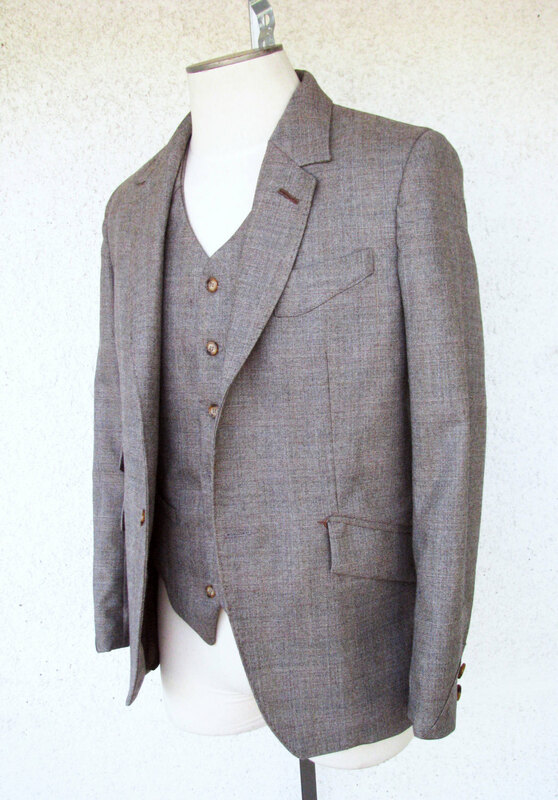 We designed a suit with subtle western touches. 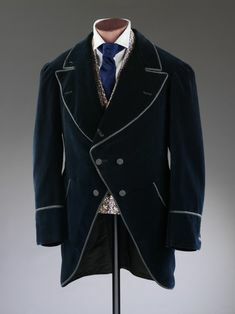 The jacket has early 20th century style cuffs (which we cut on the bias for maximum effect), a ticket pocket, and a decorative handwork buttonhole on the lapel. The vest has a matching bias cut Western style yoke. 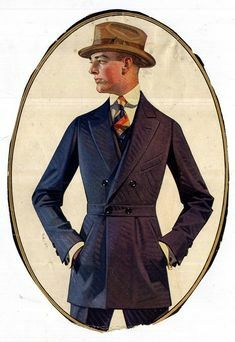 But overall the suit has a very modern cut and is youthful and trim. 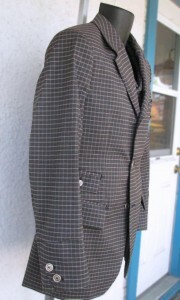 The charcoal and maroon check suit pictured shows an exception to the thought that plaid fabrics are primarily for daytime wear. A small check like this one, although still quite sporty, has a more indoor look and can be great for business or for evenings out. 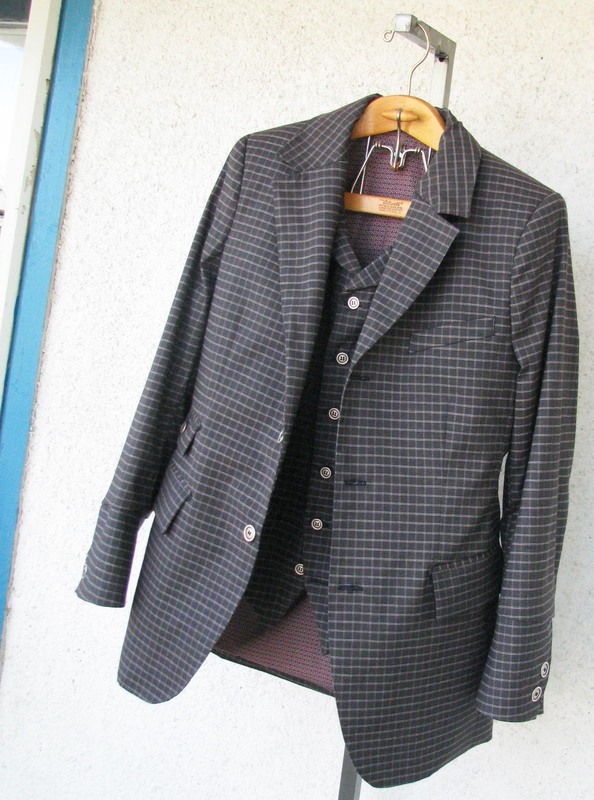 This suit was made for a jazz musician to wear while playing in the evening and while conducting business by day. 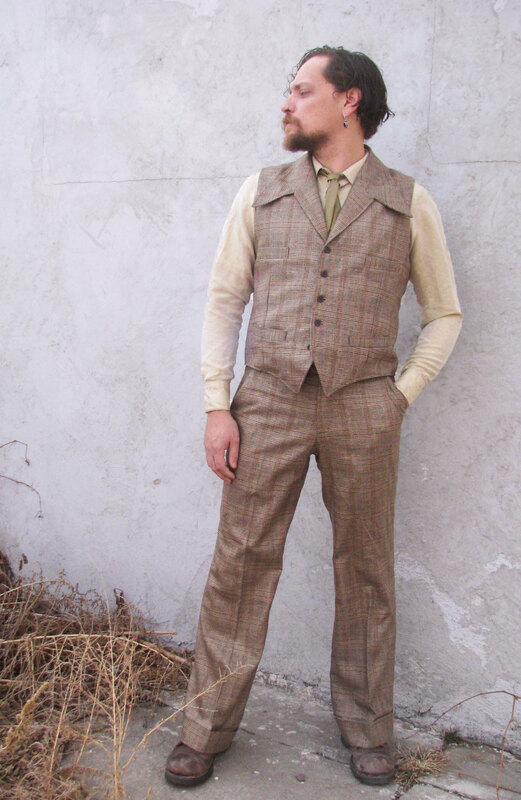 Overall, the suit combines mod and Victorian details to create an impression that is unique and very contemporary. This jacket also has sportsman’s cuffs which can be easily rolled up when playing an instrument. 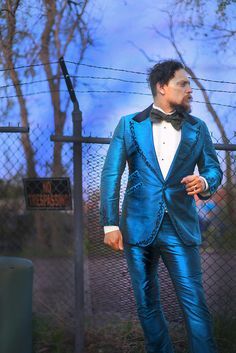 While all of the other suits shown here are cut from wool, this suit was cut from a cotton blend as the customer is a vegan and prefers not to wear any animal products. The inner canvas and buttons are also animal product free. 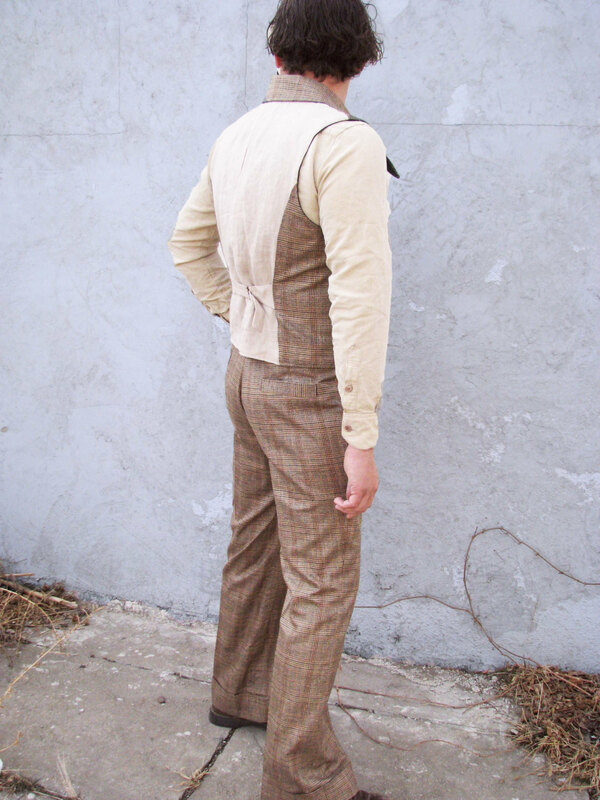 The final look is a vest and pant outfit that draws upon the sporting looks of the Edwardian era. 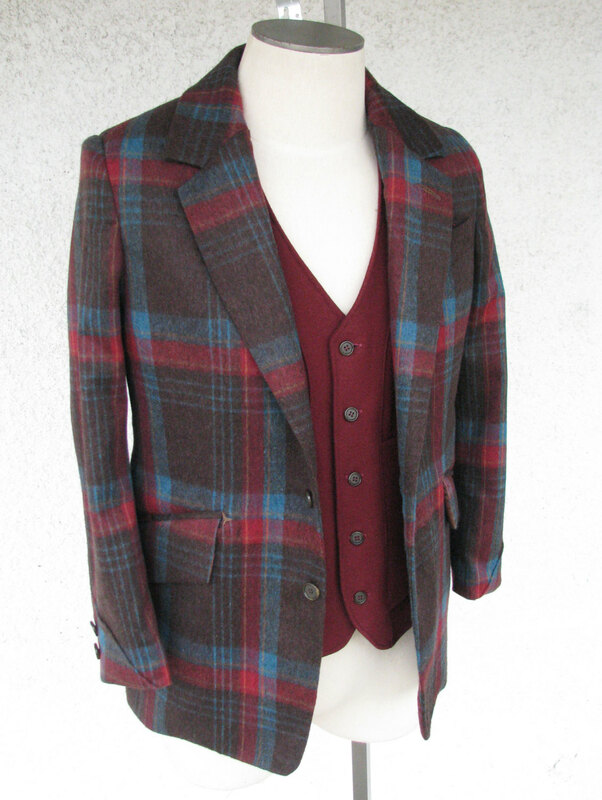 This outfit is made from a wool/silk blend with a rich and complex glen plaid. 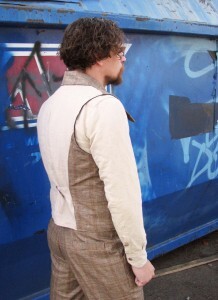 The back of the vest is cut from tan linen that keeps you feeling dry in the summer heat. 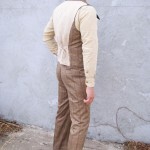 The vest is cut with a wide pointed shawl collar that wraps around the back of the neck and the pants are cut with a wide 1920s style cuff. This suit was made for summer and fall weekends, brunches and BBQs when something awesome and unique was needed, but when it seemed too hot and stuffy to wear a jacket. All of our pieces are handmade one at a time here in our studio in Denver, Colorado. 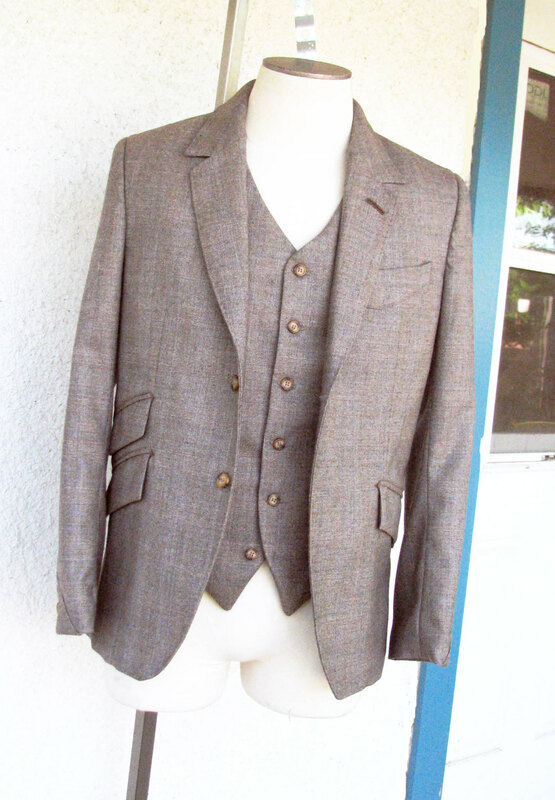 So if you are thinking about a suit, jacket, or vest, please contact us so we can sketch some ideas for you and put together some swatches. We make pieces for customers all over the world. 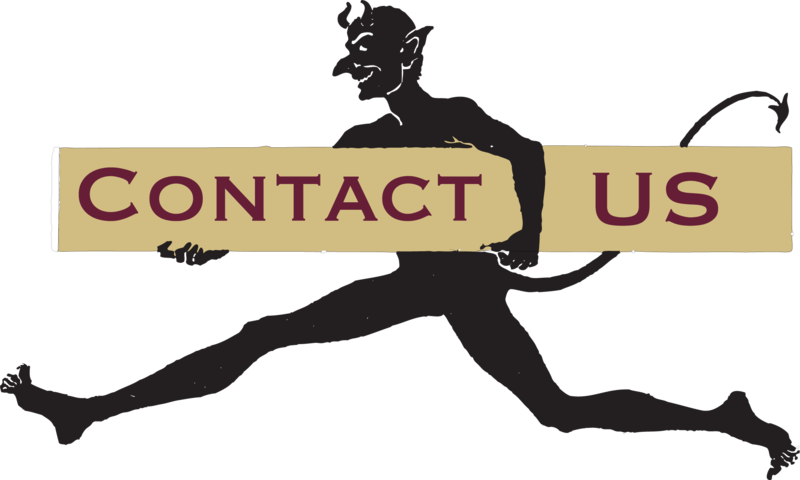 To contact us, send an email to AJ (aj@denverbespoke.com).